Did you know that Cape Breton Island was once called Ile Royale? Although the Portuguese established a small fishing outpost on the island, it was the French, defeating the Scottish that established the first permanent European settlement on the island. As a result, The French built Louisbourg, a fortress that became a trading point for ships from Europe and the Caribbean. 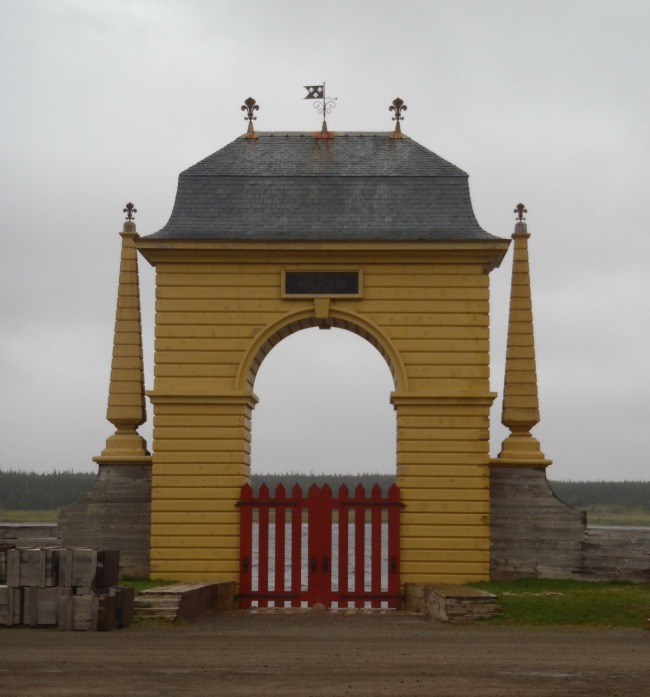 These gates are part of the current Louisbourg, the largest reconstructed historical site in Canada, and celebrating the 300th anniversary of the fortress in 2013. 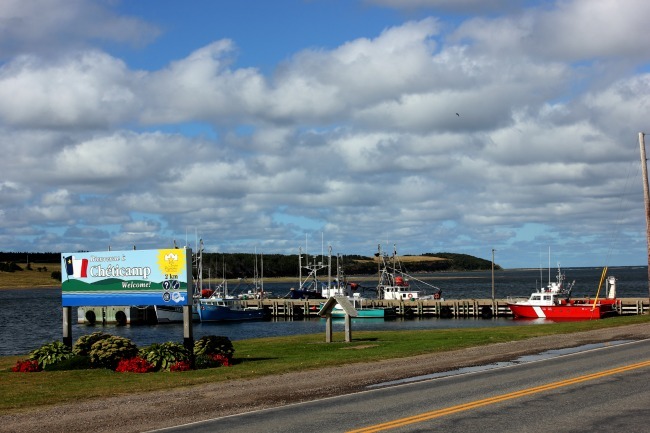 This island is a combination of three cultures – Mi’kmaq, the Aboriginal peoples of the island, Celtic, the descendants of Scottish and Irish immigrants to the island and Acadian, the French-speaking descendants of French settlers and immigrants. 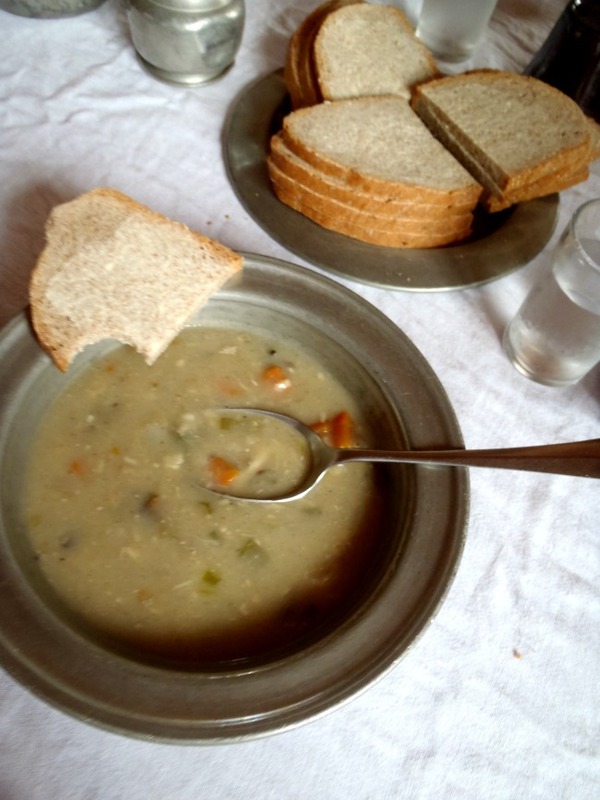 And a community with its own traditions, like the Mi-Careme, where locals dress up in costume and go house to house during Lent, challenging their neighbours to guess who they are, while taking a break from the strict rules of Lent. 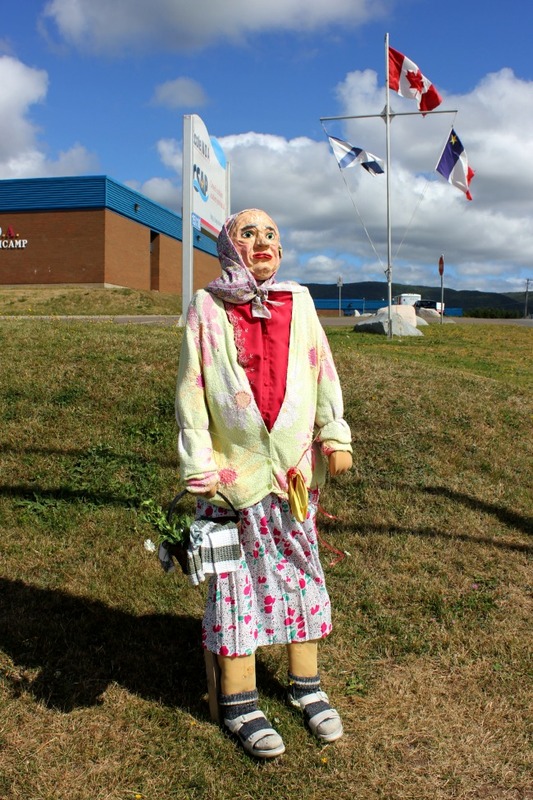 But this just one of the cultural traditions on the island – and another reason to add more days to your travels of Cape Breton Island.